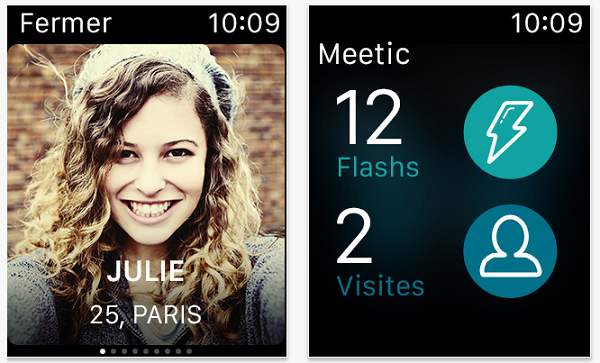 The Meetic App comes from the leader in European online dating sites. 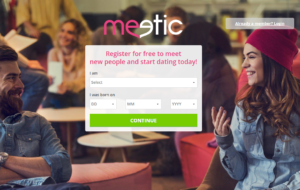 Meetic.com have developed its dating app to cater to Android, iPhone, and Windows Phone users and to serve the largest singles dating communities online in Europe. Our review of the Meetic App shows why anyone who is looking to find love, a serious relationship, or date online in Europe should download the Meetic dating App to their mobile or tablet. To download the app in your chosen language you should visit Meetic.com and scroll to the bottom of the homepage. There you will see specific links to your country of choice where you can download the version of the application in your language. 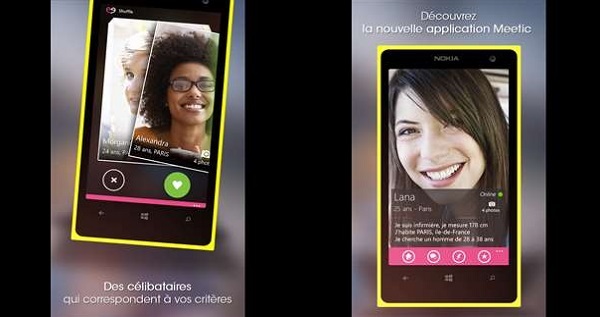 Testing the Meetic App made us understand why online dating in Europe is so convenient for tablet and mobile phone users of iPhone, Android, and Windows Phone. The app offers a wide selection of dating features which make its intuitive navigation and beautiful design work to help you find singles dating in your area. Meetic is by far the largest online singles dating community in Europe, which make it that much more relevant for Android, iPhone, and Windows Phone owners to download the app. Registration and profile creation is free so all you need to do is browse your matches and pick the ones you wish to contact through your mobile. Remember, if this app isn’t your preferred choice you are welcome to browse our additional reviews of Android dating apps and iPhone dating apps; where you can download the application you like to your phone or tablet. 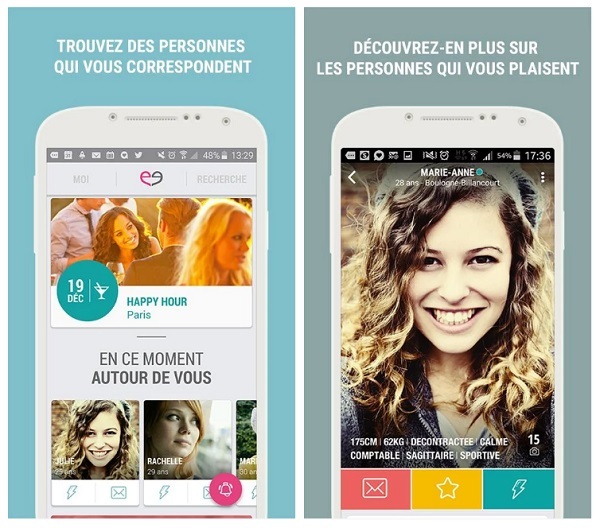 The Meetic mobile site is a handy option for those of you who do not wish to download the app to their phone or tablet. 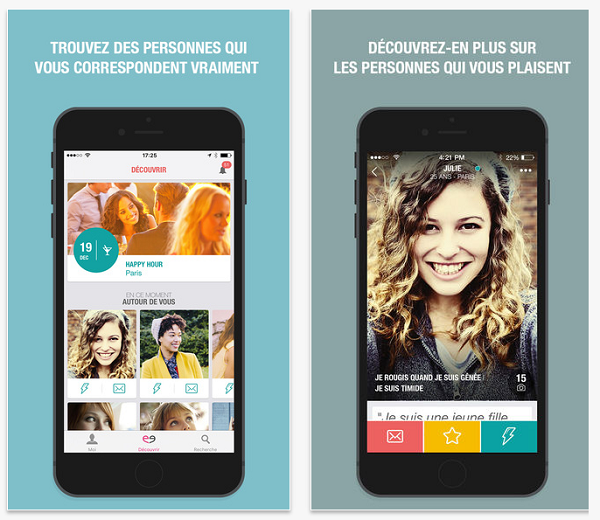 Meetic has created a mobile friendly website for each of the countries it operates in. These mobile Meetic websites allow you to login to the online dating site and use all the features which the app offers without having to download anything to your phone or tablet. All you have to do is go to Meetic.com through your mobile and usually you will be automatically redirected to the mobile version of your country where you can login and start dating. Searching for singles in your area (or anywhere you choose). Use of the Shuffle feature. Attend free evenings Meetic arranges (as well as some cooking classes, theater, dance parties, and dinners). Use some advanced search filters (to help you zero down on your matches). Meet with people who like you just the way you are. Making your profile stand out (by use of the Booster feature). Contacting an unlimited amount of members. Get discounts on weekly evening meetings and workshops. Use of the app navigation without any advertising. Viewing complete profiles and all their available information. Note – prices may change according to Meetic at any time (all prices accurate at time of posting). Anyone who is looking to date online in Europe, the Meetic App is what he or she should download and install to their Android, iPhone, or Windows Phone. When it comes to a singles dating app that rules in France, Belgium, Italy, Denmark, Spain and throughout Europe this is the best choice for your mobile. 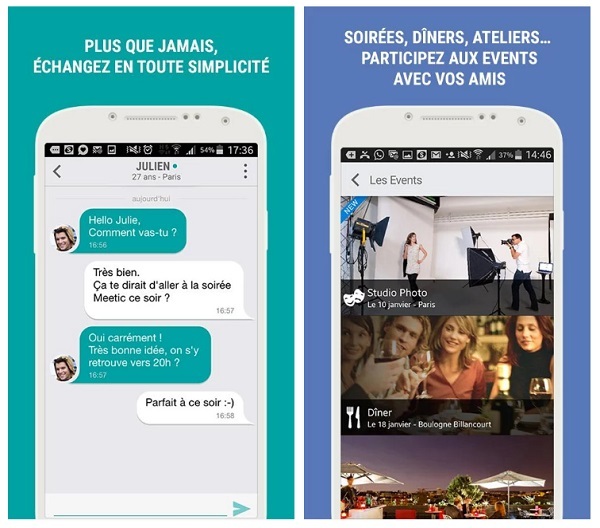 The Meetic mobile app connects the largest singles dating community in Europe, it’s free to use, safe, loads and responds quickly, and most of all is a lot of fun. If you are single and looking to find love, a relationship, a fling, a hookup, or just to date online in Europe, the Meetic dating app is just for you. 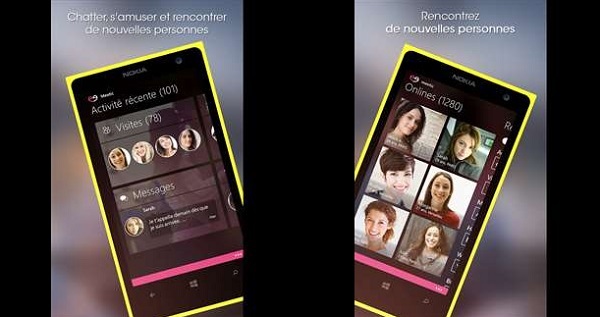 In a sentence: download the Meetic App to your iPhone, Android, or Windows Phone, it is a must get app. Will my website login work on the app? Yes. 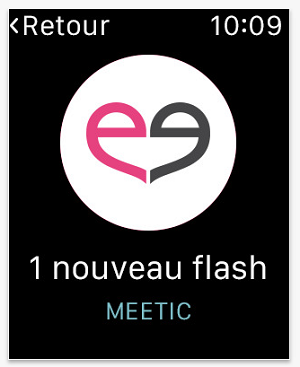 The same credentials you signed up with to the Meetic website can be used to login to the app. Tap your username in the upper right corner. Then tap on my account, then on subscriptions and choose the cancellation option. I own a blackberry and use the mobile site, can I contact app users? Yes you can. 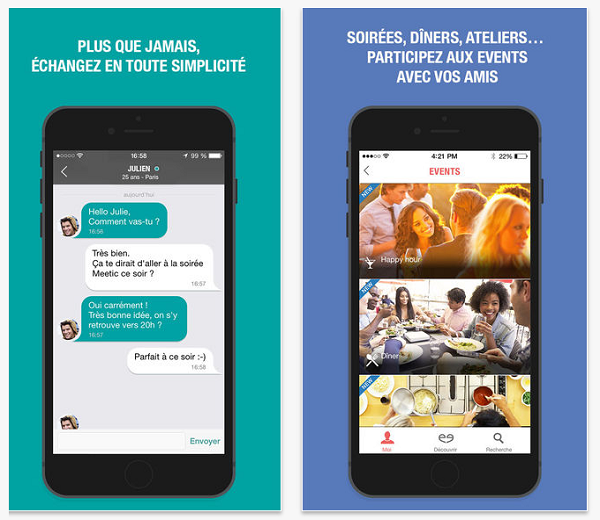 All members of Meetic have the option to contact one another via the mobile site or the app.